MUNICH -- Global sales of Volkswagen brand cars fell by 7.9 percent to 487,700 in December as the automaker's emissions crisis and the weak markets of Brazil and Russia affected the marque's performance. 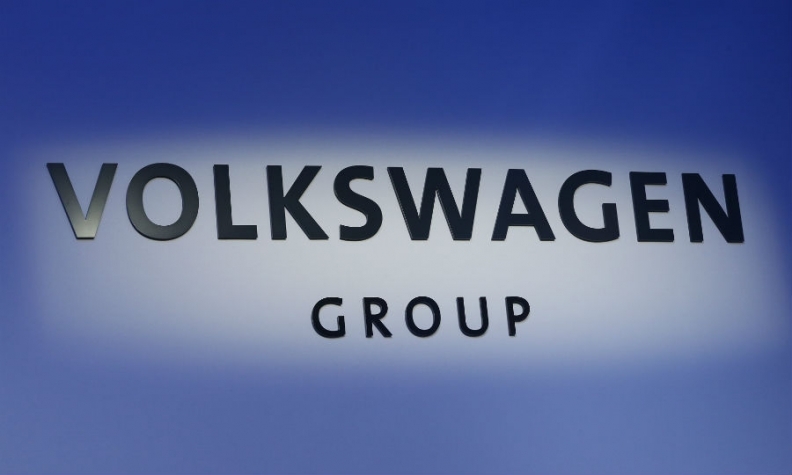 VW Group's vehicle sales last month dropped by 5.2 percent to 834,800 as higher volume at Audi and Skoda failed to offset the VW brand's decline. Full-year sales at the 12-brand group fell 2 percent to 9.93 million autos from the record 10.14 million in 2014, the first drop since 2002. "Delivering almost ten million vehicles is an excellent result, particularly in view of the continued challenging market situation in some regions, as well as the diesel issue in the final quarter of last year, VW Group CEO Matthias Mueller said in a statement. In December, VW Group sales fell by 55 percent in Brazil, 38 percent in Russia and by 2 percent in China and 2 percent in the U.S. Sales in Europe dropped half a percent. Audi's global sales rose 5.6 percent last month while Skoda's volume was up 5.7 percent. The Seat brand saw volume decline by 9.2 percent, Porsche sales dropped by 26 percent. VW brand sales declined by 4.5 percent in Europe last month despite a 2.7 rise in sales in the company's home market of Germany. New versions of the VW Tiguan and Touran models will help boost volume this year, VW brand sales and marketing chief Juergen Stackmann said in a separate statement.